Everything is a bit more relaxed in Eisenach. 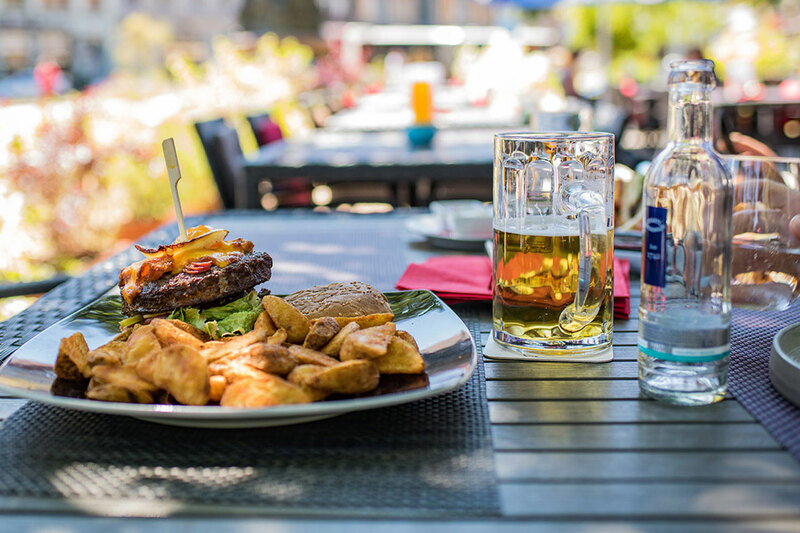 Between the famous Thuringian bratwurst and dumplings you will find numerous international restaurants, beautiful places to spend your time and special destinations for excursions. Eisenach invites you to take a leisurely stroll. Take a walk through the old part of town with its various shops, boutiques or the weekly market. A cappuccino or Prosecco now and then? In addition to its incredible cultural and historical abundance, Eisenach is also a place full of vitality. On a culinary and musical level and also when it comes to shopping and celebrating. Eisenach’s city center with its numerous shops, restaurants, beer gardens and cafes, invites you to take a stroll and a break. 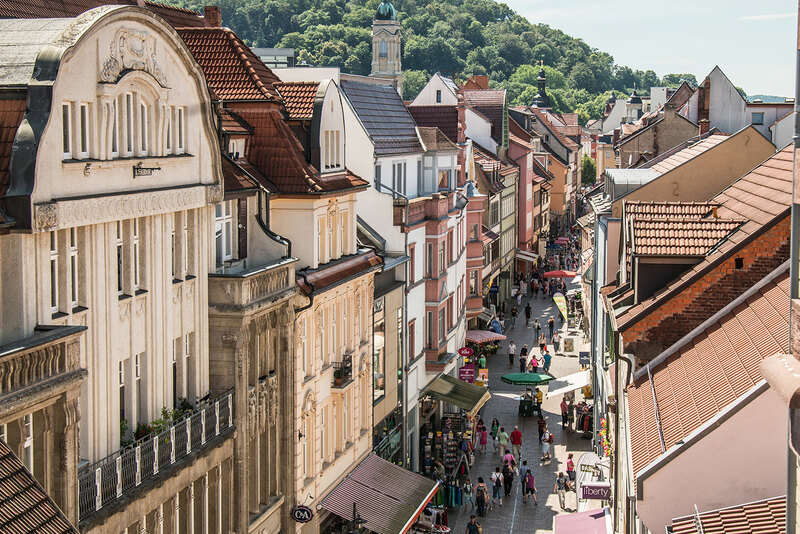 A colorful mix of events and festivals complement the attractions the town at the foot of the Wartburg Castle has to offer. What happens when and where? We can tell you. Just ask us.